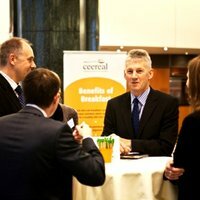 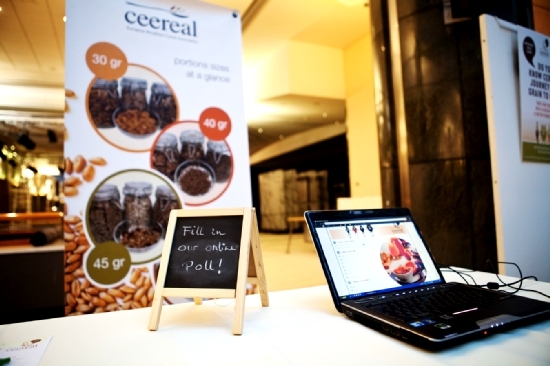 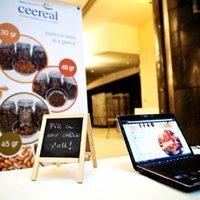 Breakfast Week is part of CEEREAL’s long-standing commitment to keeping all European stakeholders informed about the importance of healthy breakfast habits, and the ongoing contribution the breakfast cereal and oat milling industries are making within the areas of nutrition and health. 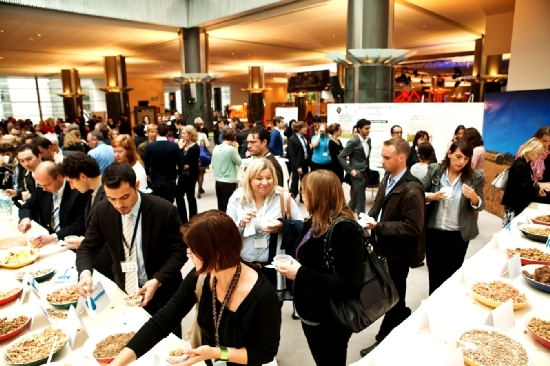 The first Breakfast Week was launched in the European Parliament in 2005. 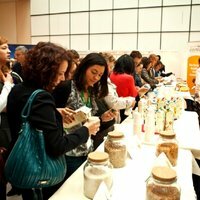 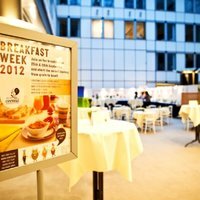 Over the course of 9 years, Breakfast Week has made a very real contribution to building awareness amongst EU policy makers and opinion formers on the importance breakfast and breakfast cereals makes on the health and wellbeing of European citizens. 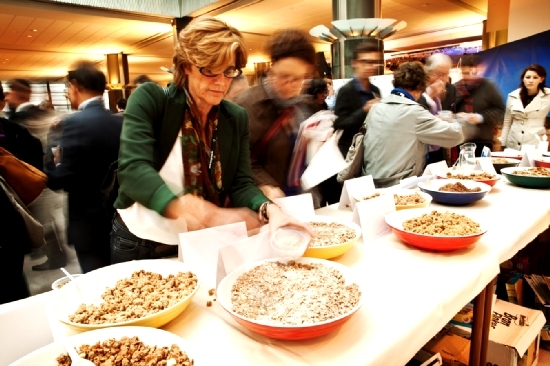 Visit our Photo Gallery for photos from Breakfast Week 2011, 2010, 2009 and 2008. 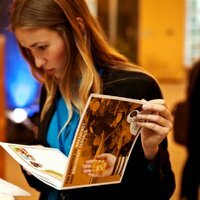 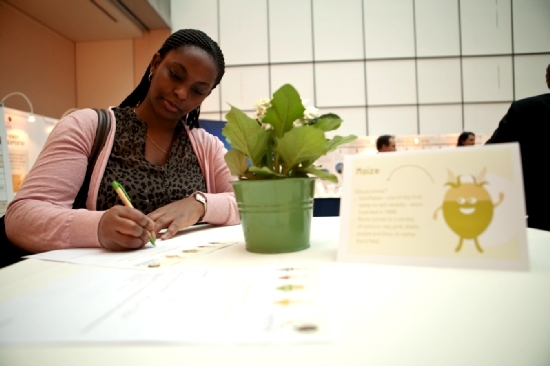 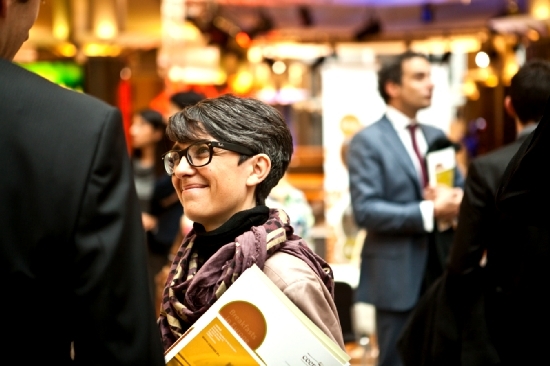 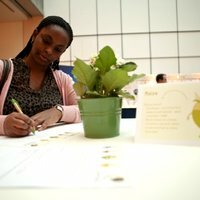 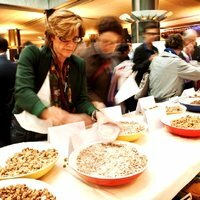 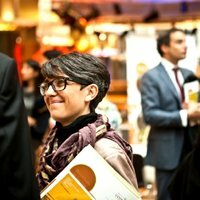 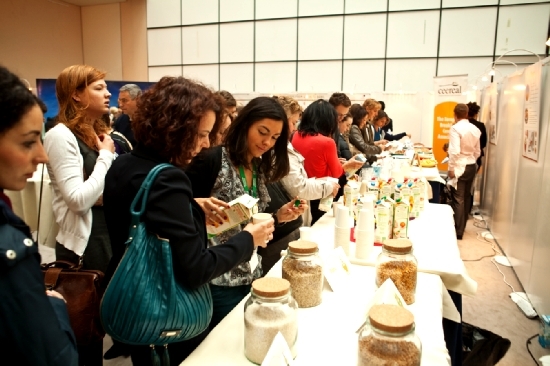 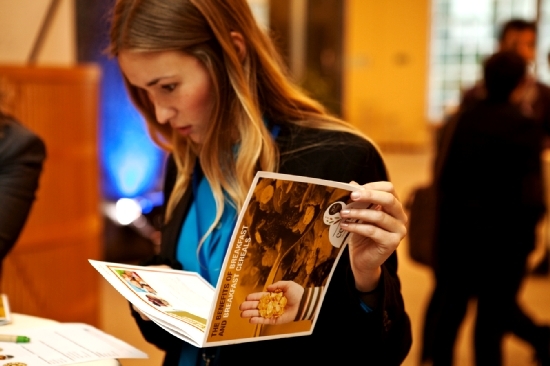 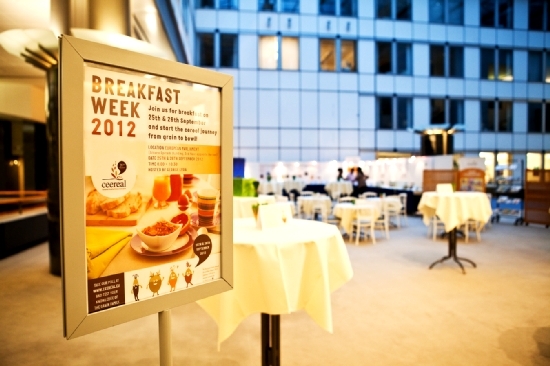 The 2012 edition of Breakfast Week was held on 25 and 26 September 2012 in the European Parliament in Brussels. 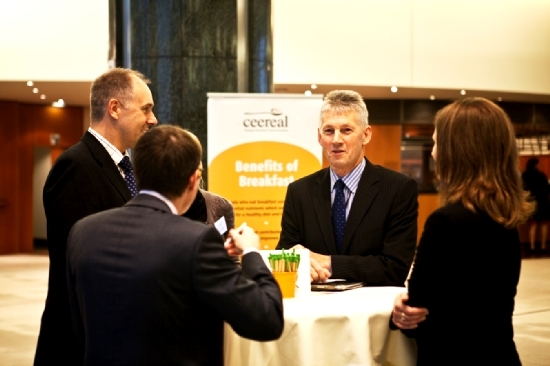 Breakfast Week was hosted by George Lyon MEP, Vice-Chair of the Committee on Budgets and Member of the Committee on Agriculture and Rural Development. 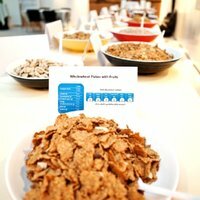 Breakfast Week 2012 explained the role of breakfast cereals as part of a healthy diet and lifestyle, and offered the opportunity to discover how breakfast cereals are made. 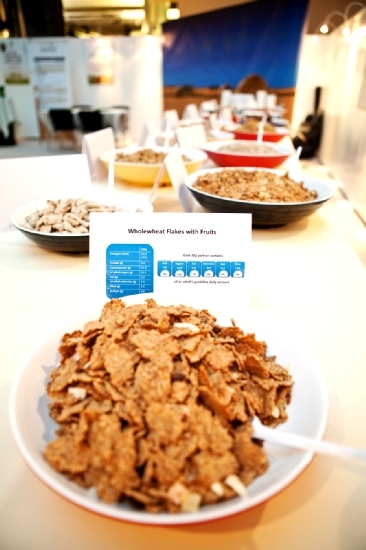 A breakfast bar, informative materials and educational display tables were part of our activities.